The History of Lubrication is a new project by Gabriel Pericàs aimed at fabricating a cultural history of human saliva. Taking the form of a radio show, the project involves the creation of a platform for the verbal dissemination of narrative. Each episode will feature a 15-minute monologue by the artist, mixing various genres and modes of public address. Stories around the project’s main subject will be aggregated along with other, seemingly unrelated, pieces of information. 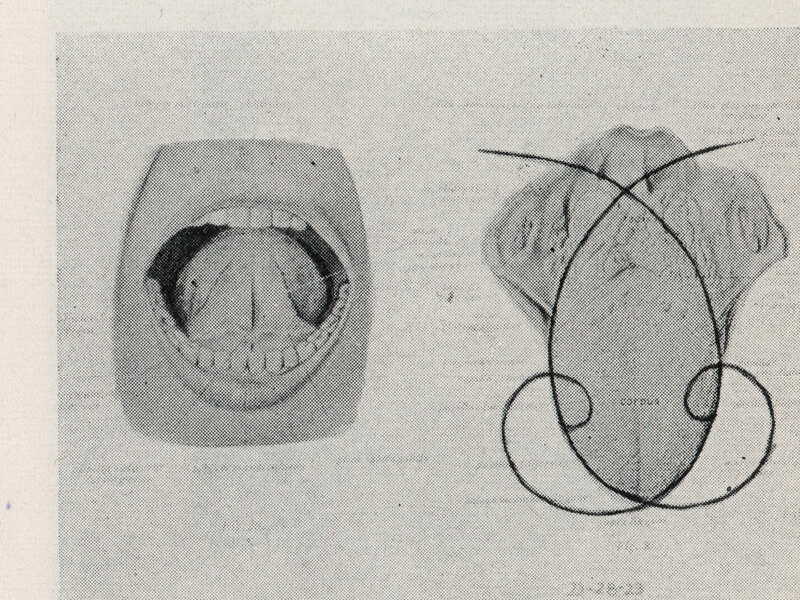 Ultimately, it is a project in which form and content (speech & spit) emerge from inside the mouth. As Michel Leiris once pointed out, there is something to be said about the mouth’s overlapping intellectual and excretive functions. The show will be recorded in front of an audience during live performances. In these sessions, the public will be an accomplice of the artist while paradoxically being excluded by the narration, which will intimately address an unknown listener beyond the room. The edited recordings of these events will be periodically distributed online as a series of podcasts. Find out more about The Emily Harvey Foundation here.